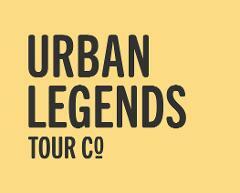 Travel in style to your next event with Urban Legends. 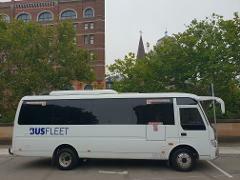 Travel in style to your next event with Urban Legends in the Luxe Mini bus . Travel in style to your next event with Urban Legends with the Luxe Mini Bus. ravel in style to your next event with Urban Legends. Travel in style to your next event with Urban Legends in The Luxe Mini Bus.